"Just as important as the quality of the original works is the arrangements. The Alpha trio has done an exemplary job, transforming it and delivering it in their own voices while staying true to what made the originals great. This record makes a fine addition to any collection of chamber music." 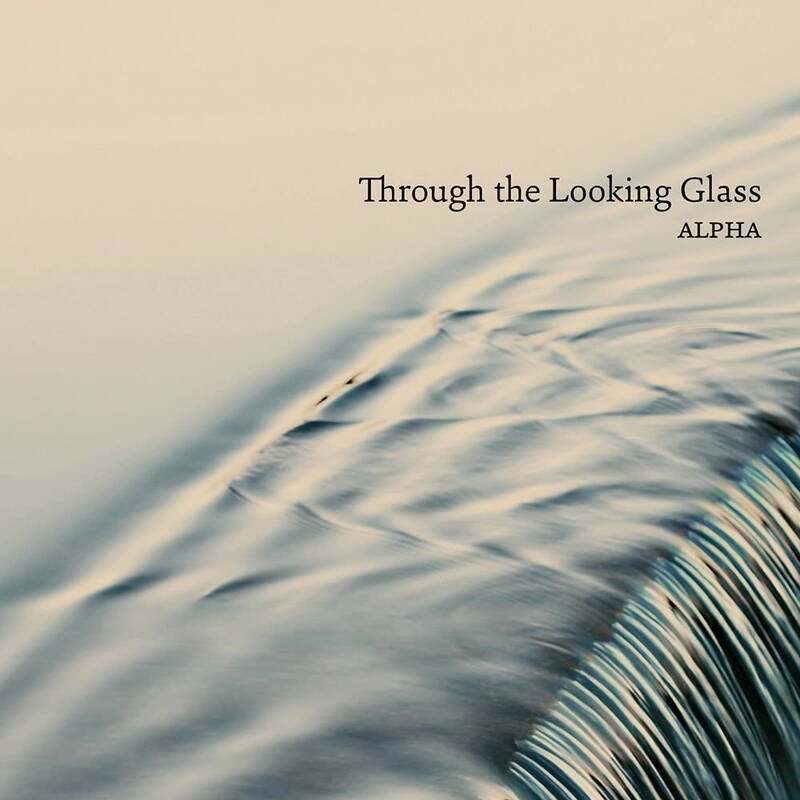 Four of Denmark’s leading composers allowed experimental trio Alpha to take their music behind the looking glass and let their works re-emerge in the trio’s very own sound world. Played and recorded entirely by heart, Alpha’s close encounter with the musical essences of these seven different works seems to reveal the form and richness of each composer’s imagination in a new magical reflection.